American botanist and inventor George Washington Carver maintained, “Where there is no vision, there is no hope.” Since its inception, the International Lyme and Associated Diseases Society has articulated a vision in an effort to keep hope alive for the thousands of people in the United States and around the world who suffer from tick borne illnesses. 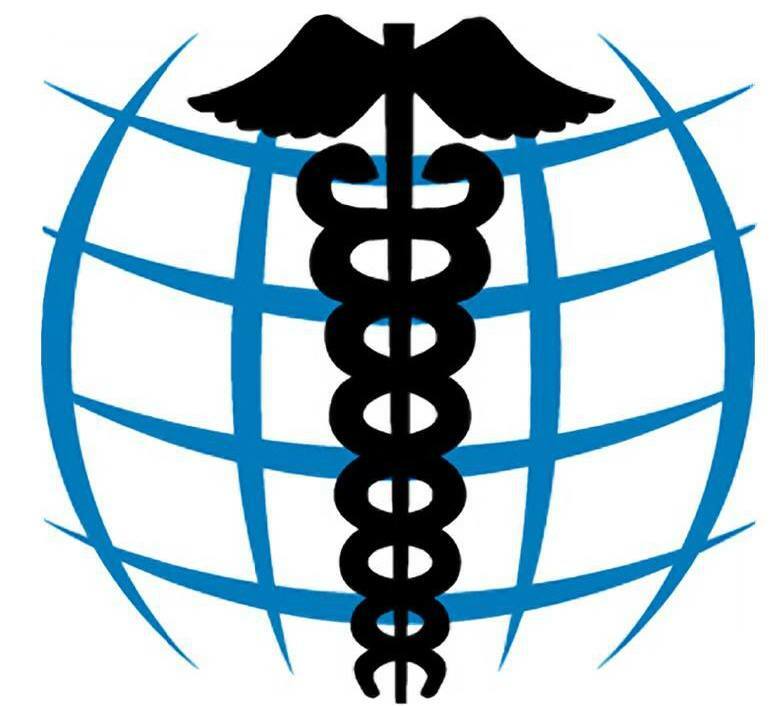 The ILADS vision is clear in the organizational mission statement: ILADS is a nonprofit, international, multidisciplinary medical society dedicated the appropriate diagnosis and treatment of Lyme and associated diseases. ILADS promotes understanding of Lyme and associated diseases through research, education and policy. We strongly support physicians, scientists, researchers and other healthcare professionals dedicated to advancing the standard of care for Lyme and associated diseases. LymeDisease.org is a non-profit corporation that is a central voice for Lyme patients across the nation through advocacy, education and research. 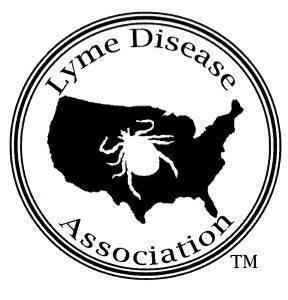 Since 1989, LymeDisease.org (formerly CALDA) has been revolutionizing the Lyme disease arena in public policy, advocacy, and science. Our grassroots membership and state based on line network reach thousands, providing a powerful voice for patients across the country. We seek the hard truths, ask the tough questions, and are not afraid to rock the boat. We believe Lyme patients must have access to quality care and research that matters to patients must be funded. 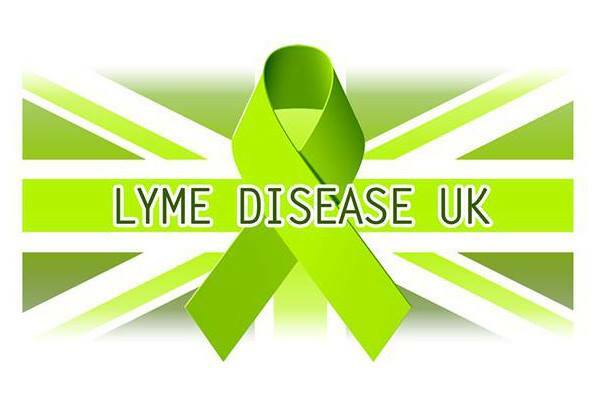 We believe patients must have a voice whenever policymakers make decisions about Lyme disease. We believe that patients have the right to be shown respect and that those involved in their healthcare should be accountable. Patients must also have the right to make choices about their doctors and their treatment options. They must be given the information necessary to make informed choices. We believe these issues are urgent. We will lead the charge to challenge the status quo and hold public officials accountable as we shine a public spotlight on controversy.